New 2711-NL7 LED Upgrade Kit (Version 1) for Allen Bradley PanelView 1000. 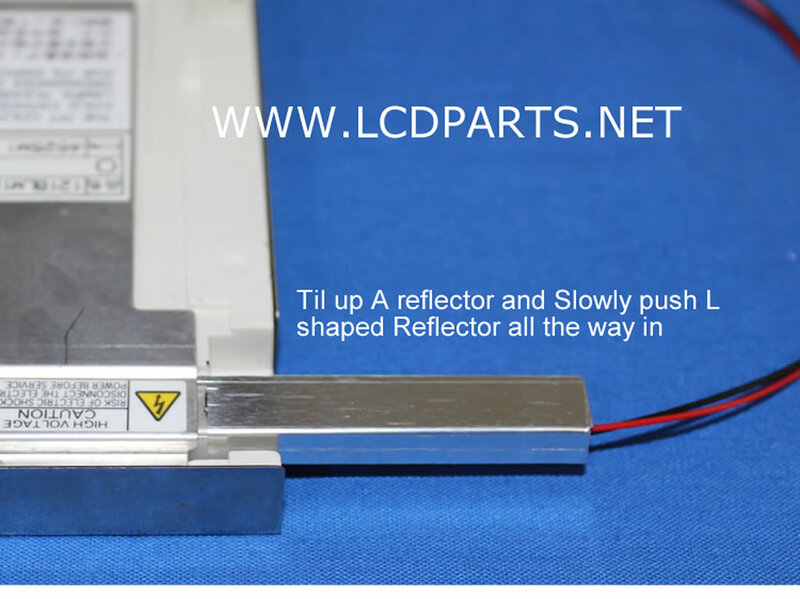 Are you tired of constantly replacing CCFL backlight lamp again, again and again? When the situation has no time for downtime. 2711-NL7 is original equipped with dual CCFL lamps. To extend 2711-NL7’s life and improving its performance, upgrading to 2711-NL7 LED kit seems to be the best option. It is easy to install, no soldering require, anyone can do it!